The multifunctional GPS Vehicle Tracker GT06N is the best-seller among Concox’s products. Being the best-seller in Concox’s products, GT06N more than looks different but has many special functions appealing to customers. 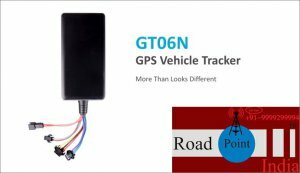 GT06N is a mini and original GPS car and truck tracker with internal battery. It can be installed in the shelters on cars or trucks. GPS antennaBuilt-in GPS high gain ceramics patch antenna. 2. For order over 500pcs or customized order, lead time will be 4-6 weeks after the receipt of payment. Please contact our sales to make sure the current inventory.